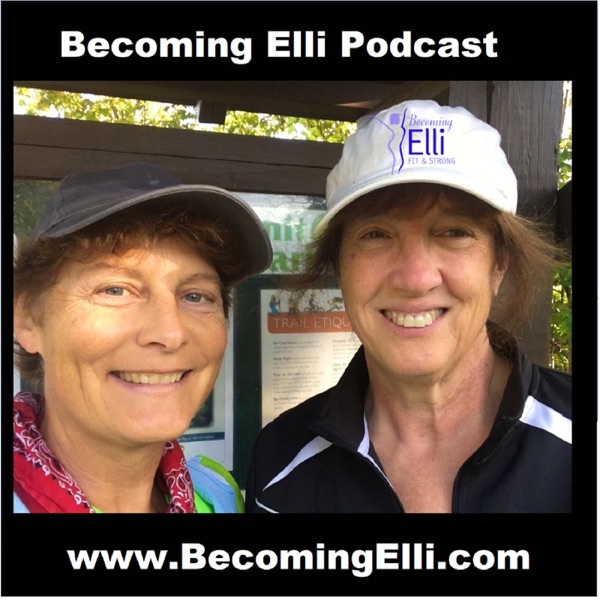 In podcast #6 “Taking Care of Yourself, When You are Taking Care of Others”, Jill and Chris discuss ideas and strategies to keep eating healthy foods and squeezing in exercise when it is really inconvenient. Whether you are called out of town to care for a loved one who is ill, or waiting at the hospital while a friend or loved one is undergoing a procedure, you can stay fit and healthy. Logically we know that we can’t take care of others if we don’t take care of ourselves first. In this podcast there are suggestions for what food to pack, how to plan and what not to eat as well as several ways to get exercise that you may not have considered.